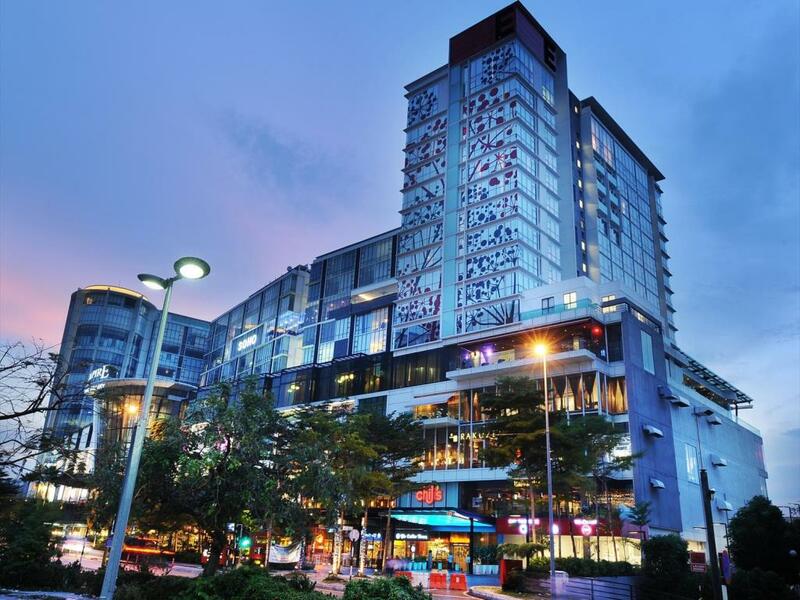 In the business district and a 9-minute walk from Subang Jaya train station, this funky, upscale hotel is 8 km from Saujana Golf and Country Club and 9 km from Sunway Lagoon amusement park. 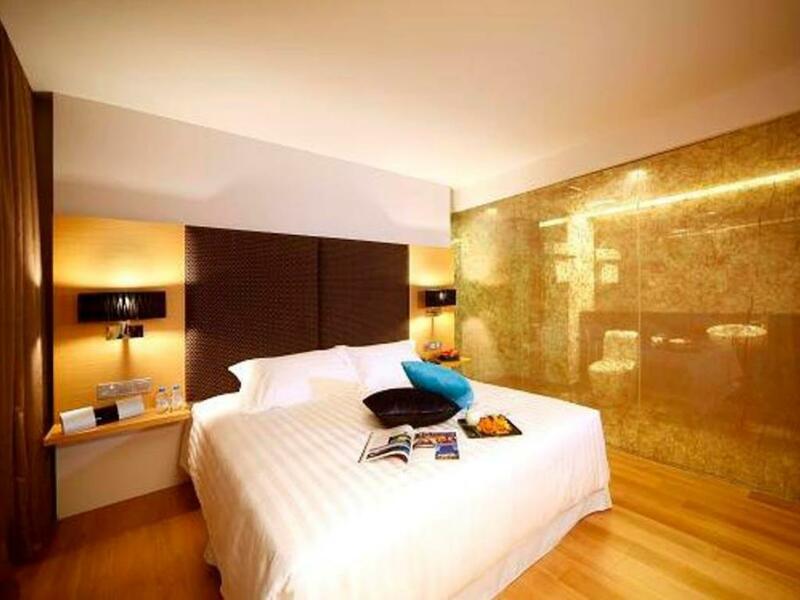 Featuring floor-to-ceiling windows, the sleek, contemporary rooms come with flat-screen TVs, free Wi-Fi, mini fridges, and tea and coffeemakers. All have safes and work desks. Duplex suites add dining areas, microwaves and upgraded coffeemakers. Amenities include a trendy modern brasserie with a terrace, as well as a Chinese restaurant and a chic bar.